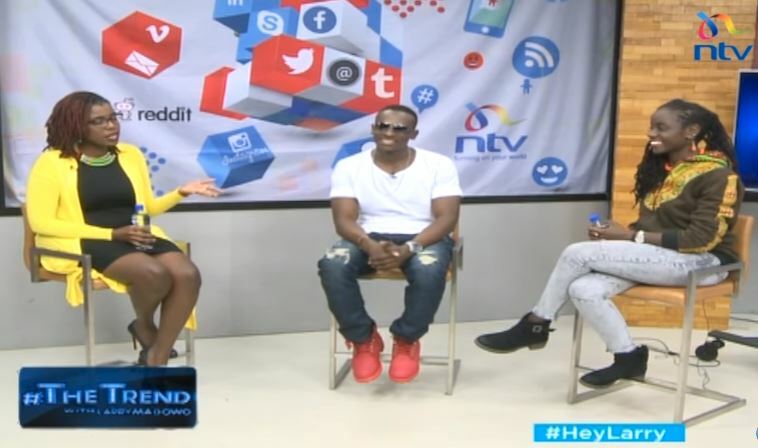 On the said day, ‘The Trend’ host Larry Madowo stepped aside and left Ciru Muriuki and radio presenter Cindy Ogana to conduct the interview. 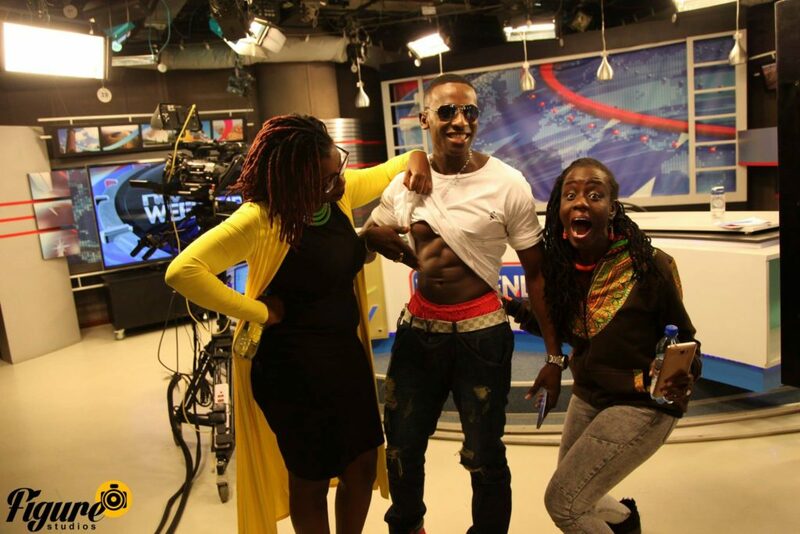 The interview got people talking as viewers bashed the two ladies for being too thirsty, especially Cindy Ogana who kept asking Steve Karisa to show off his abs. Well, they did get a chance to inspect the abs behind the live cameras. A photo has emerged of that moment, and Kenyans once again cannot cope with these ladies’ behaviour.